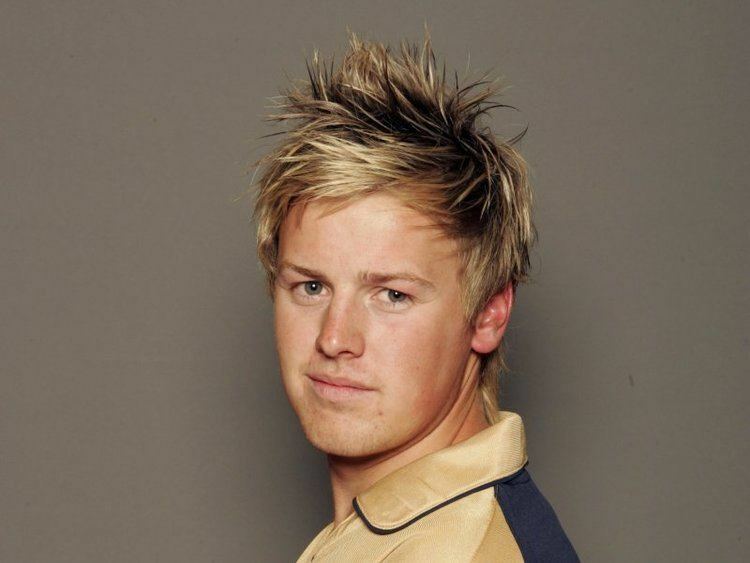 Ross Thomas Lyons (born 8 December 1984) is a Scottish cricket player. He is a left-handed batsman and a slow left-arm orthodox spin bowler. He made his debut for the Scottish national team on 26 August 2005 in a totesport league match against Derbyshire. He has played 61 times for Scotland in all formats, including 25 One Day Internationals, his first match at that level coming on 27 June 2006 against Pakistan. He has also represented Scotland at Under-15, Under-17, Under-19 and Under-23 level. He now plays for SNCL Club East Kilbride bowling slow left arm spin and batting around the middle order.